2 bathrooms, or 3 bathrooms? Kitchen in the centre of the house or opening onto the alfresco area? Monochrome or bright and cheerful? Oh the decisions that come with building your own home! How do you make sure your dream home, is just that – perfect for you, and your family? We’re talking a comprehensive list of “must haves” and “must not haves”. The reason for this is simple: before you start shopping you need to have a very good idea of both what you want and what you really NEED. Also keep in mind how long you plan to stay there. Where do you see yourself in 10 years time? Will you have 4 children or parents living with you that you need to accommodate as well? Do you work form home and need a home office? Is it your forever home? If so, make sure you spend plenty of time in the planning process. There is no need to rush a design if you are planning to be there for the long haul. Step 2: Custom or Pre-designed? So you’ve made a list of your must and must-not haves. The next step is to decide whether a completely Custom Home Design or a Pre-designed Home is the best choice for you. A great starting point is to contact a local builder who has a great range of pre-designed home designs for you to look at. 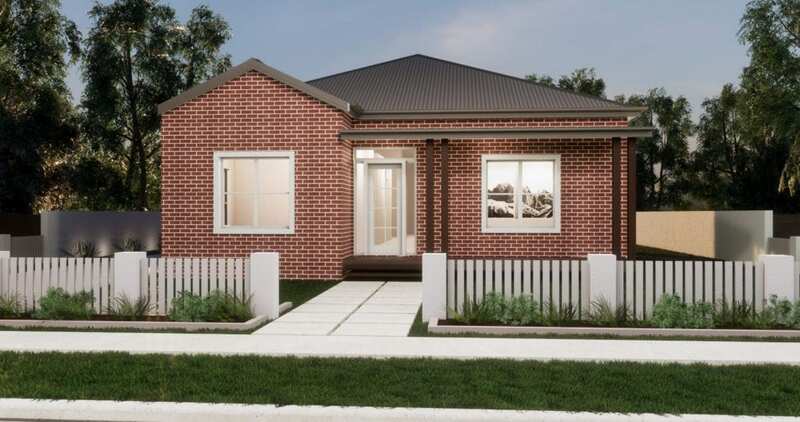 Our AREI Exclusive builders have access to our range of 200+ designs which are beautiful, cost effective, and perfect for the Aussie lifestyle and weather. Find and contact one of our builders (Australia wide) here. If you have unique requirements, or a tricky block to work with, you may find a custom design is the best option. If so, approach your designer (or one of the AREI Builders who have complete custom designs at their fingertips) armed with pictures and notes of what you love. Consideration of the climate, site aspect, solar angles, prevailing breezes, privacy issues, views, and outdoor needs. One of the biggest mistakes home owners make is not selecting a house layout that suits THEIR block. Even if it is the most beautiful design, you will find that lack of consideration of the climate and aspect can make an otherwise amazing house quite uncomfortable to live in. Don’t be afraid to get advice on this from the professionals! Does the design match your list of “must haves”? Does the design avoid all of your “must not haves”? If not, are they criteria you are happy to be flexible with? Is there something about the design that makes you feel excited? Does the design suit the aspect of the block? Will the house be able to “grow” with you? I.e. accommodate your changing needs over the years? If you can answer yes all of these questions then you know you’ve found the house design right for you!